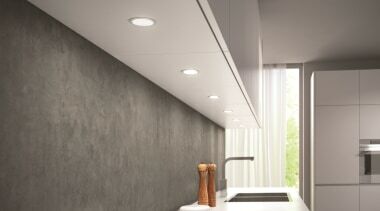 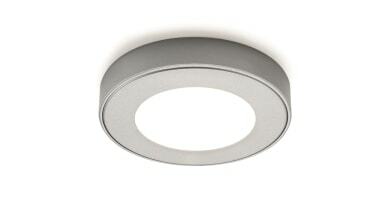 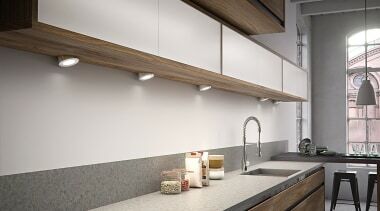 DOMUS LINE™ ATOM features SMD LEDs (no visible dots!) 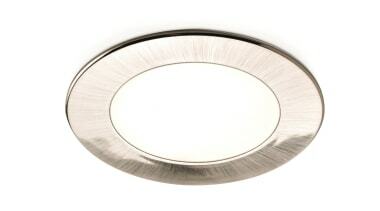 and an innovative new optic for a neutral, uniform appearance even when the light is off. 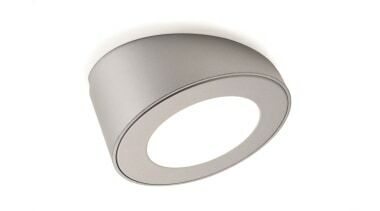 It has a quick and easy fixing system on two lateral steel springs so no tools required for installation. 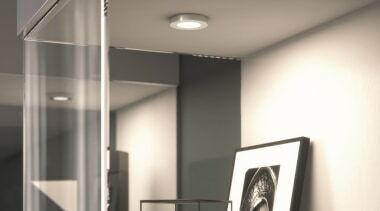 Designed for recessed installation, ATOM may also be surface installed with the addition of spacers, which are available in straight sided or 20° angled models; perfect for directing light to a task area. 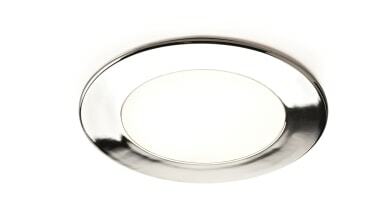 ATOM is available in Chrome Plated or Satin Nickel finish, with Natural White or Warm White light colour.